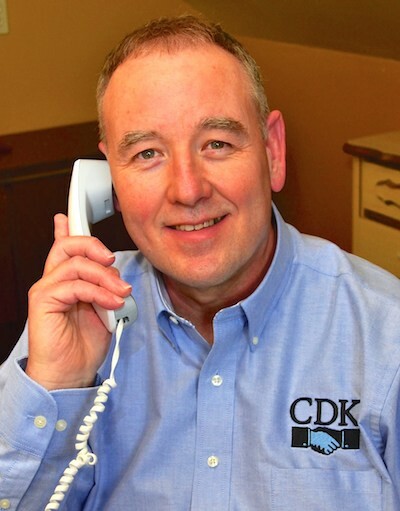 About | CDK Systems, Inc.
"I have been using the CDK system for 5 years now. I have found it to be a comprehensive system that continues to allow me to meet the needs and..."
In 1982, CDK developed software to meet New Jersey state accounting requirements for a local school district. This was before DOS, before IBM PCs and before NJ GAAP accounting. The original CDK program worked on a CPM operating system computer with 64K of RAM, two 180K floppy drives and no hard drive. However, because of its simple data entry and accurate financial reporting, word spread, and soon we were serving other nearby districts. CDK’s low cost and ease of use made it a favorite of smaller districts. When the mid-80’s brought the PC to prominence, CDK converted to PC/DOS. In 1993 we updated to meet the new NJ GAAP requirement and were the first software company to successfully pass the State’s beta test using their sample data. New Jersey school business administrators soon learned that they could count on CDK to keep abreast of changing state accounting procedures. As a result our customer base continued to grow, with word of mouth advertising alone, thanks also to our reputation for superior customer support. Then in 1998 we unveiled CDK for Windows, a completely new version of CDK. Custom written exclusively for New Jersey schools, CDK for Windows is an effective solution for NJ accounting requirements. Large and small districts alike are now being served by all of CDK’s Windows-based software. CDK added its first Budget Prep software in time for the 2001-02 budget preparation season. This product streamlines the budget development process, and allows users to import their final budgets into the CDK for Windows program. Detailed reports provide an excellent tool for working with the Board’s finance committee. First introduced in 2002, CDK’s Personnel Management System is now being used in 70 NJ School Districts and Charter Schools throughout the State. Our Personnel System simplifies the tasks of updating employees’ demographic data, W-4 information, salaries and charged expense accounts, setting employees’ healthcare deductions, tracking employees’ leave usage and balances, the calculation of substitute pay and more. We make PL 2011, C78 calculations and all NJ SMART staff-related submissions easy. In 2006, CDK released our Requisitioning Module featuring tailorable electronic routing and approvals, and full integration with CDK for Windows. The system provides an audit trail of approvals and the ability to attach backup documents to a requisition electronically so they can travel along with it to the business office. When a requisition is finally approved and converted to a purchase order, the requisition’s backup documents automatically become the purchase order’s backup documents. Working closely with our users has enabled CDK to custom-tailor and maintain our software to meet the needs of New Jersey Schools. All of CDK’s products are routinely updated based upon information received from the NJ DOE and the requests of our users. CDK hosts annual in-person user meetings providing an excellent forum for our users to interact with one another, learn about system updates and provide CDK with feedback for future updates. Our online training resources continue this process throughout the year. Our goal is to continue to provide superior software products and superior customer support to New Jersey’s school business offices. Allow CDK Systems, Inc. to serve your district! 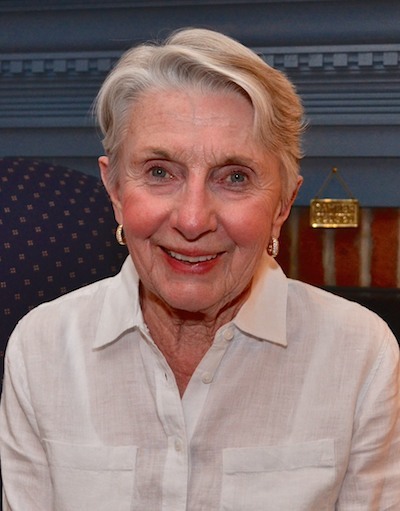 President and Founder of CDK Systems, Inc., Chick developed CDK’s DOS-based GAAP School Accounting System back in the 1980s. 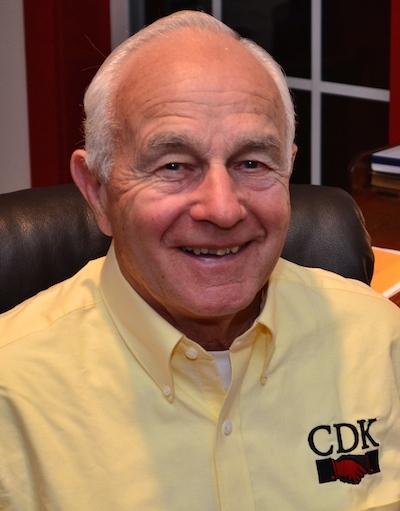 Today, Chick continues at CDK’s helm as President. While serving on her local School Board, Audrey helped provide the impetus for the development of CDK. As Vice President, she remains part of CDK’s “heart”, serving in many behind the scenes capacities. 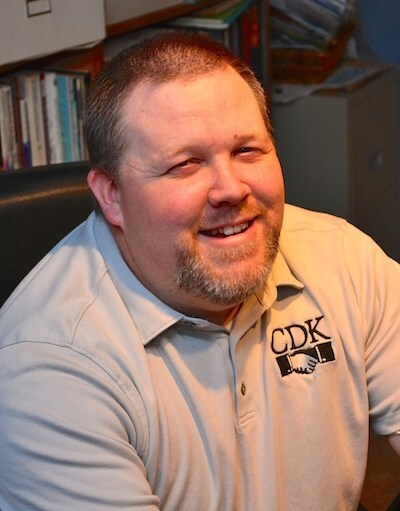 With a degree in Electrical Engineering, Norman came to CDK in 1997 from a career in the DoD. 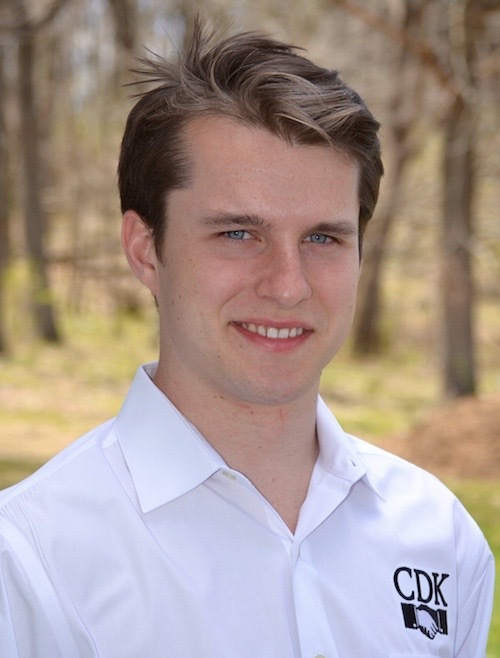 He is the lead programmer in charge of developing and maintaining CDK’s Software Products. Norman will be handling management of CDK while Chick is unavailable. 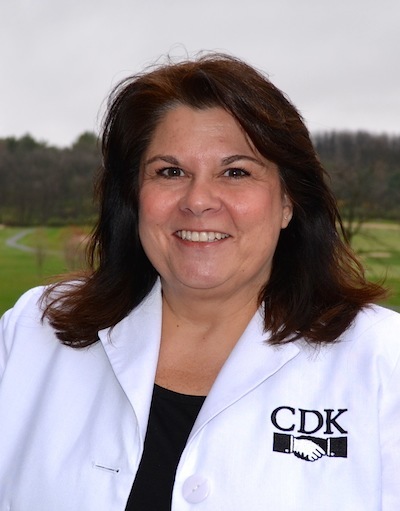 Former Board Secretary and current Treasurer for a number of Districts, Paula joined CDK in 1989 as our first Customer Support Representative. Paula has developed a network of professional contacts, both at the NJDOE and various auditing firms, and knows how to find the answers to difficult questions. Joe managed Telecommunications for the City of Waco, TX before joining our team in 2004. He has a passion for getting things done right and serving others. He now manages the activities of our Technical Support Team. 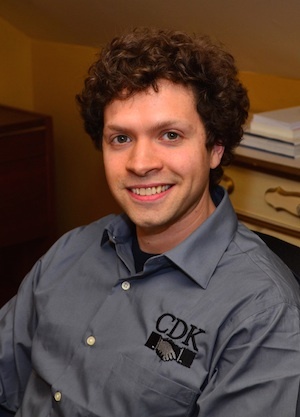 Matt has a degree in Computer Science and came to CDK from another technology company. He loves to work with people and help solve technical problems. Joe is the newest member of the Technical Support Team. He has a degree in Accounting and a desire to help our customers make the most of their software. 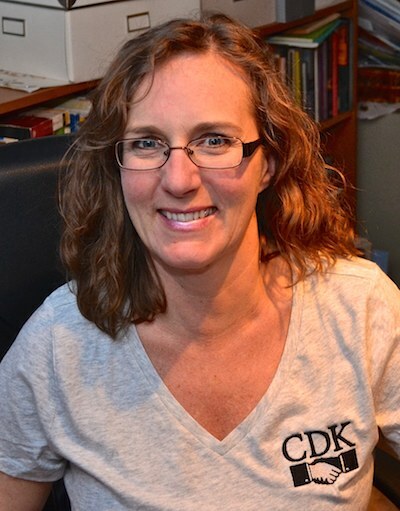 As a long-time member of the CDK family, Lori maintains our client contact list, sends out emails regarding updates and special events and works hard to keep our manuals up to date with our software. ​A recent addition to our development team, Chris is contributing to current software updates and new product development. 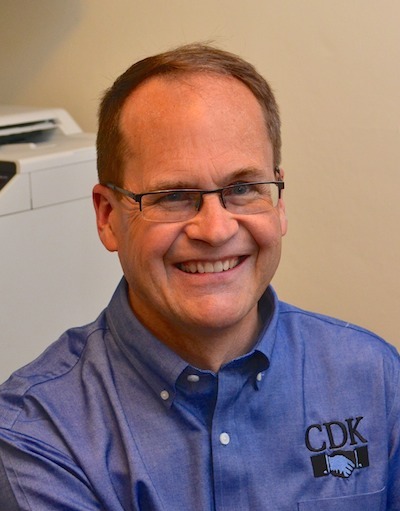 "Year after year, CDK demonstrates their commitment to outstanding customer service by providing information, relevant training, and workshops at the..."